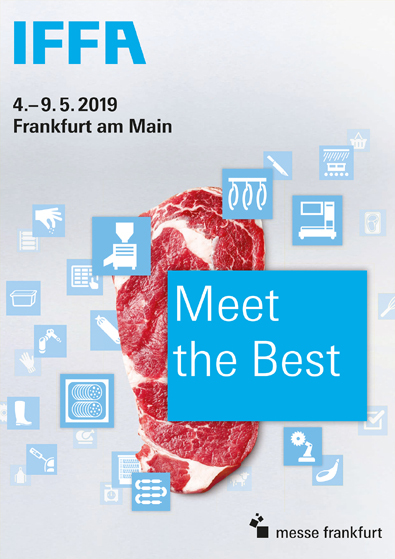 We are pleased to invite you to the world's best exhibition for the meat Industry. Don’t miss the new coming products! You will find us at Hall 8.0 Stand A61.